Most my failed freedives are because something went wrong inside the mind. I didn’t feel any pressure or nervosity from the competition. One thought is all it takes to convince me it’s time to return to the surface, even though I ”should” easily make the dive. The ”should” here is one of the key points. As soon as there are expectations, and as soon as they are not fulfilled, I will think something is wrong. I have had many freedivers tell me they had the best dives of their lives when they just went diving, without expectations of how it should be. I ”should” be able to repeat my fairly easy dives to 90-100m that I did late last year. I ”should” still love to freedive with my monofin. But I don’t. I admit, my body might not have recovered yet from last year, so it had it’s say aswell. I didn’t think deep dives was fun anymore. I’d rather play with sharks and take photos. I even decided to take a break from competitive freediving. The flame of passion for depth had almost burned out last year. No more competitions this year. I could have been sad about it, but I’m not. My life is not only about freediving, and definetely not about breaking records. I freedive to be with underwater animals and to explore the mind. My challenge has been a mind in a deadlock. Since I know about the power of my mind, and then ”hear” a thought I really should not think, the mind is attracted to that thought. And in general, the more you try to push something away, the more and harder it will come back. Especially negative thoughts. Since our brains are wired to survive all negative thoughts will have a stronger imprint on our minds. Can we live without expectations? Can we be completely open to whatever goes on around us without having preconceptions? Probably not. Part of our survival is dependent on us making expectations on what will happen and prepare for it. The challenge is that thoughts about expectations can become self-fulfilling prophecies. For instance, when we think we are going to fail, out whole body is prepared to fail, why we will probably fail, and then be able to say ”I was right again”. It’s a mind trap called the ”confirmation trap”. We’re looking for confirmation of something we thought. It’s very difficult to avoid negative thoughts, even when being a very optimistic person. So how should we handle them? Since pushing negative thoughts away is just going to make it worse, there is other ways. You could start by accepting the thoughts, even the smaller ones, the voices who are not the loudest. Give them space instead of pushing them into a corner. Then you need to find something else to make the mind interested. Something else to focus on. Details. Pretend that you are a beginner. Notice everything. Sounds, feelings, colours. I got another key method thanks to a conversation with another freediver, and great support from friends. The canadian freediver gave me the advice to have a discussion with my mind ahead of the dive. I’d become aware of all the thoughts, or ”voices”, in my head, and decide to be decisive of that I was going for the dive and not let my mind stop me. It’s of course best to not think at all, and just experience. Try that. When I was in the water and my body and thoughts started telling me to pull out I’d simply tell them ”we had this discussion already, so shut up”. Then I did it. This freediving competition took place inside a big square. In one end is the competition line leading down into depth. It’s like a boxing ring, but there is no other opponent to fight. The only opponent is inside your own mind.  – How to live and freedive with passion, and how to do without it? fantastiskt bra skrivet, vilken inspiration du är! !